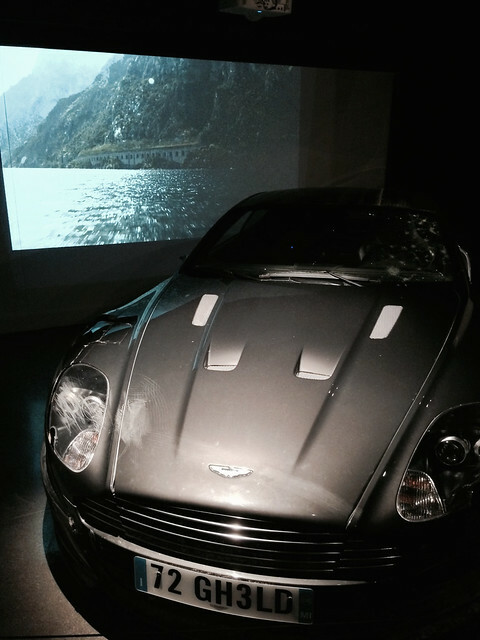 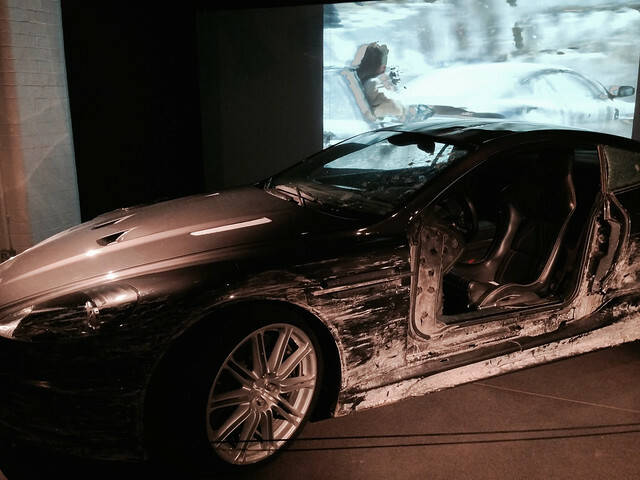 Both James Bond fans and car enthusiasts are in for a treat – the “Bond in Motion” exhibit is at the London Film Museum. 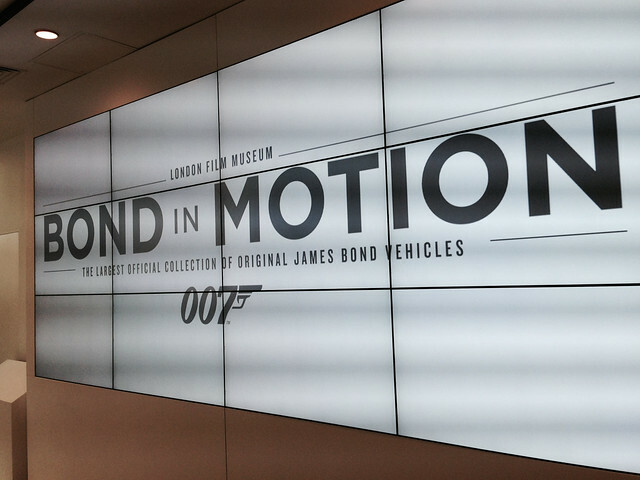 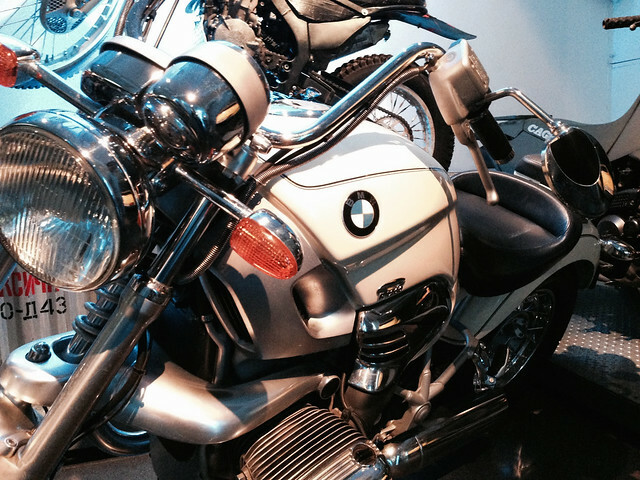 “Bond in Motion” – is an official exhibit of the James Bond franchise featuring various vehicles used in the films throughout the years. 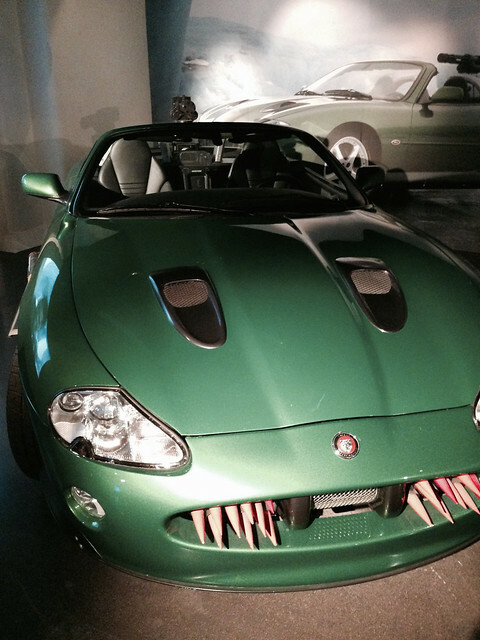 With 23 movies to date, these vehicles have added to the James Bond mystique and showcases ingenuity in terms of designing weapons, functions and other gadgets they built into these vehicles. 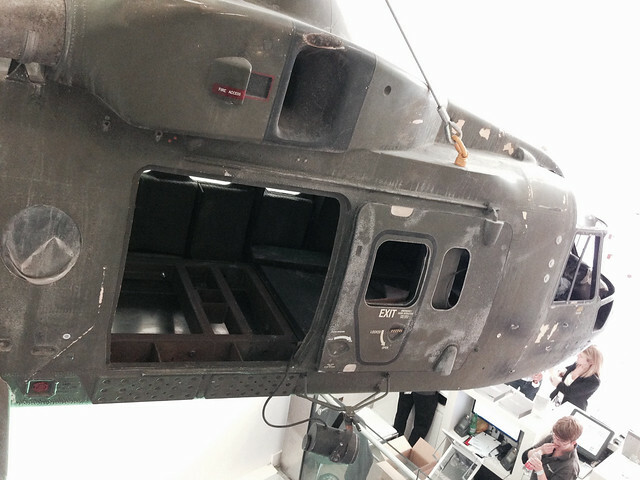 A scaled Helicopter replica hanging above the ticket counter. 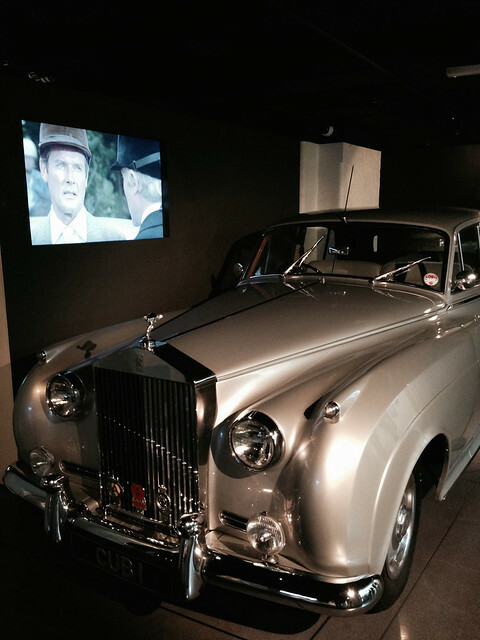 Most of the vehicles were displayed beside a big flat screen showing the actual scenes were the vehicles appeared.